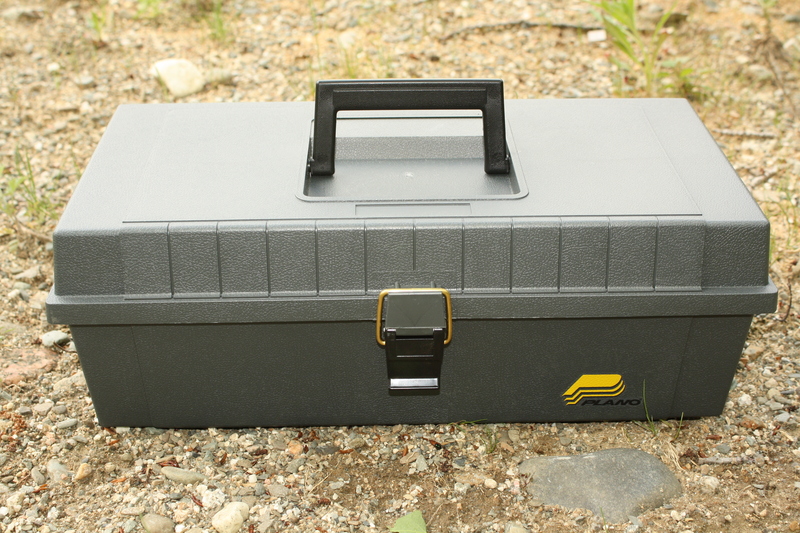 Design your own field kit using this 15" x 7.5" lightweight, durable field box with brass bailed latches. Removable top tray with handle not only creates two compartments within the box, it makes carrying items in the top tray (right to the edge of the pit) really easy! Made in the USA.